Introducing the most efficient and high performance heater in its class. 86% Efficient with Recirculating Capabilities to minimize your fuel costs! 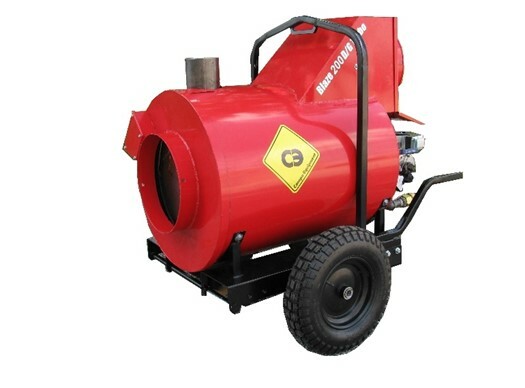 The Blaze 200 D/G Turbo is able to deliver clean hot air through 150ft of ducting with no thermal cycling! First ever in it’s class!